Yes! An individual runner may run multiple legs of the relay; however, each relay team must have at least three participants. 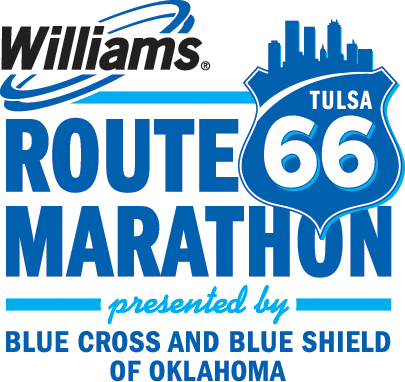 Participants running multiple legs of the marathon relay must run consecutive legs, as the relay shuttle buses do not offer transportation between relay stations (only from a relay station to the start/finish line). Therefore, a participant may complete legs 2 and 3, but not legs 2 and 5, for example. Please plan accordingly!